Your windows are your home’s eyes to the world. Let us help make every detail brighter. 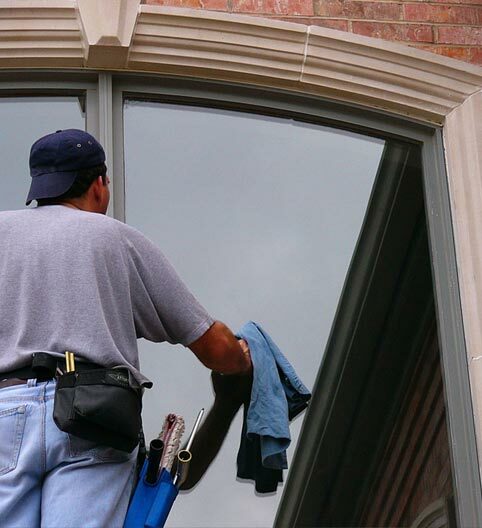 After we are done cleaning your windows you won’t believe the difference!